A circulating memo within Nokia that addresses the state of its digital health tech division has leaked. 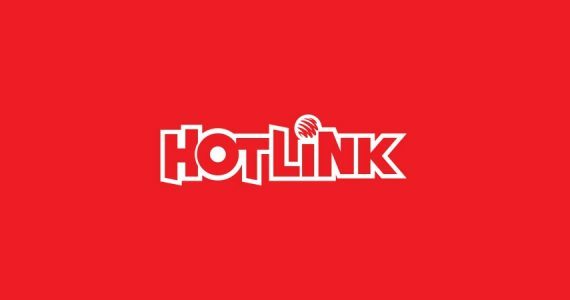 The tone paints a dire picture of the business, and it looks like Nokia may be preparing to step away from the division. “Currently, we don’t see a path for [the digital health business] to become a meaningful part of a company as large as Nokia,” Buvacs said. 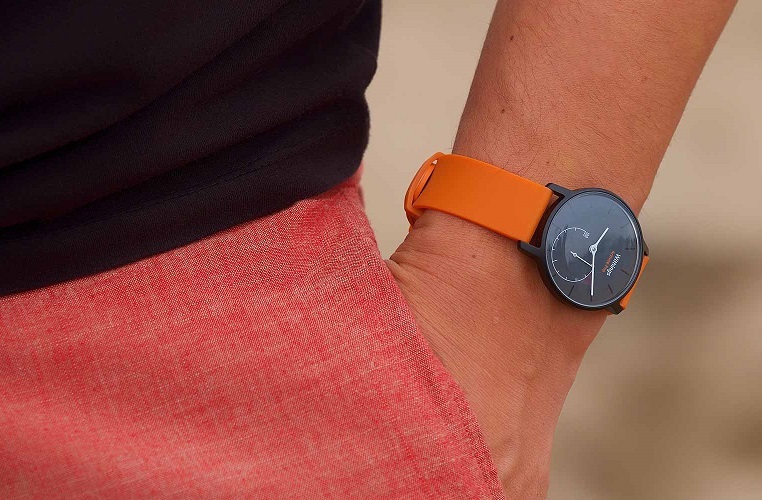 Nokia first acquired the French company Withings back in 2016, out of a desire to enter the market of digital health technology and wearables. 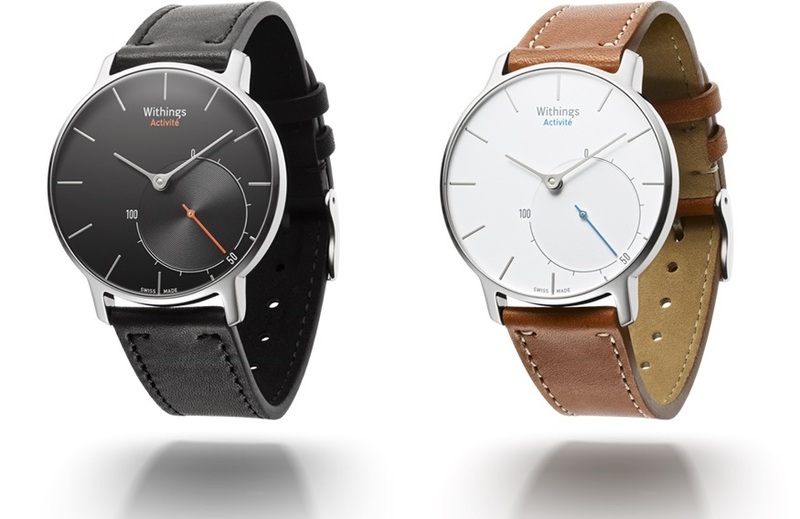 Before the acquisition, Withings themselves already had a plethora of products under its arms, which included thermometres, blood pressure monitors, as well as its own smartwatch lineup called Activité. 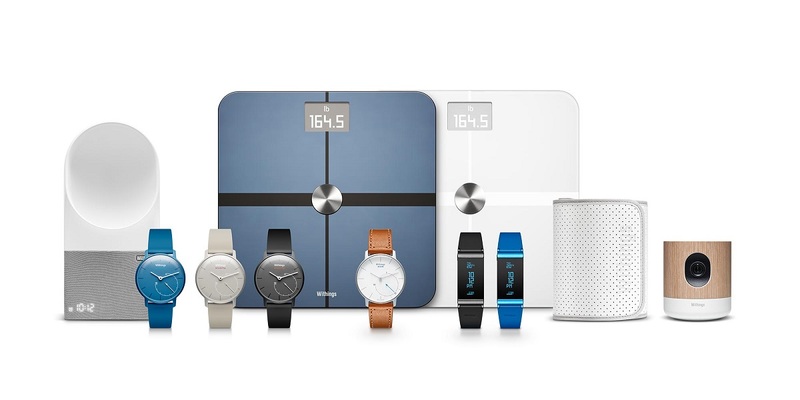 Sadly, business for the division hasn’t been as positive as it had hoped, and in Nokia’s last quarterly financial report, the parent company had written down the value of its Withings acquisition at US$164 million (~RM641 million); US$26 million (~RM101 million) less than what Nokia had initially bought the French company for in 2016. The write-down and review is also reflective of a bigger irony; Nokia had already laid off hundreds of people and halted any and all development of its OZO VR division, and they did that in order to focus on improving its digital health division. To be clear, the strategic review is still on-going, and the memo doesn’t explicitly say that Nokia will be shutting down the division. However, Buvacs had signed off the leaked memo with “failing fast isn’t failure, it is accelerated learning,” suggesting that the division is already preparing for what seems to be the inevitable.